Kicking off my DARK WINDS RISING Book Tour! Dark Winds Rising has been out for just three weeks in the U.S. and the response has been soooooo awesome! My novel will be available internationally next month as well (via Macmillan and St. Martin’s Press). 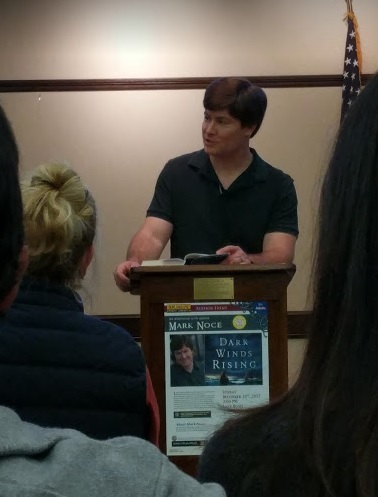 I also really enjoyed speaking at the Burlingame Library this month, courtesy of Books, Inc., where many friends both old and new showed up to have me sign copies of both Between Two Fires and Dark Winds Rising. A huge thank you to everyone who came to listen to me talk and sign books for my initial book tour kickoff events! Next month I’ll be speaking in Sacramento, CA. 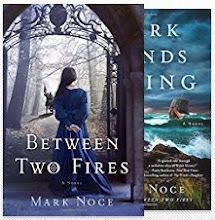 I’ve also been invited back again to speak at the 2018 San Francisco Writer’s Conference and the prestigious Authors on the Move fundraiser event, just to name a few. For my next tour dates, checkout my appearancespage for more info. Hopefully, I’ll get to see a few more of you in person in the months to come! I hope that you’re having a wonderful holiday season and I wish you all the best in the New Year! Thanks again for helping make the release of Dark Winds Rising such a resounding success! Today’s the Day! DARK WINDS RISING is Released! 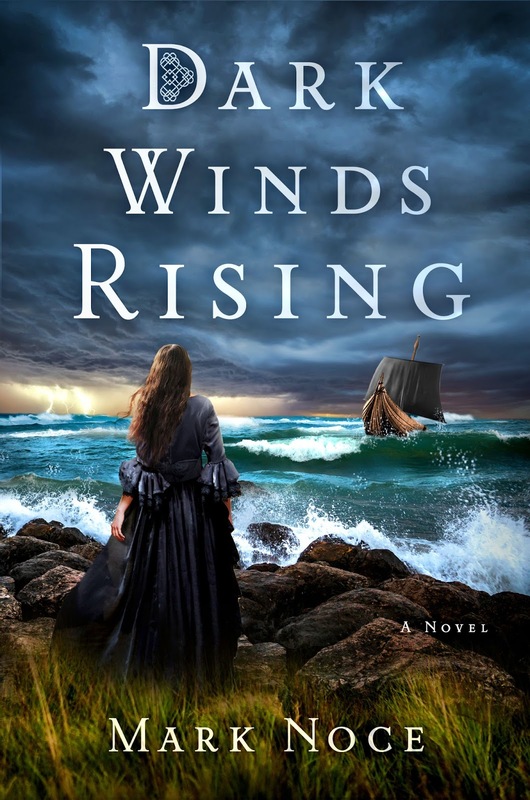 My sequel in the Queen Branwen Series comes out today, Dark Winds Rising is available wherever books are sold! It’s my second novel published with St. Martin’s Press and I’m super pumped to see it in print and get to share it with everyone. Checkout Dark Winds Rising here! It’s been a long journey, and I’d definitely like to thank my publisher, my agent, my awesome CPs, my friends, and family, and all of you! I’m kicking off my in-person book tour this weekend, and I’ve also got some super awesome bloggers posting about my book, such as Rachna, Elizabeth, Laine, and others! You can check out my growing schedule here. I hope that you enjoy reading Dark Winds Rising as much as I enjoyed writing it! Grab a copy today, thanks! Order the Queen Branwen Series today! 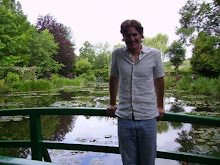 Checkout My Upcoming Novels with St. Martin's Press!